Property giant Megaworld is expanding its residential condominium project in Makati City, the San Antonio Residence, with additional 478 units that will comprise the development’s ‘East Wing’. “San Antonio Residence’s West Wing is now 90-percent sold and we still continue to receive inquiries about the project,” says Eugene Em Lozano, vice president for sales and marketing – Makati Group, Megaworld. The tower’s ‘East Wing’ will feature the ‘Morning Sun units,’ as most of the units in this new wing will face the sunrise or East direction, offering fresh new units that range from studio to three-bedroom (26 square meters to 93 square meters). Scheduled for completion in 2020, San Antonio Residence will feature amenities such as an infinity pool, pool lounge and deck, hideaway yard, street fitness park, kids’ zone, function rooms, fitness center, dance studio and the Parent-Kid B.O.N.D (Begin-Open-Nurture-Discover) Area, a first-of-its-kind for a residential condominium development. “We are very happy about how San Antonio Residence is able to provide living spaces to a wider market – from millennials to young starting families. The project offers diverse unit choices with flexible payment terms that are ideal for the goal-oriented smart investors,” explains Lozano. Total projected sales for both wings amount to P4.5-billion, making it one of the company’s biggest residential condominium developments in Makati City. Megaworld is one of the biggest property developers in the Makati Central Business District, the country’s premier financial center, with a total of 27 residential and office towers built today. 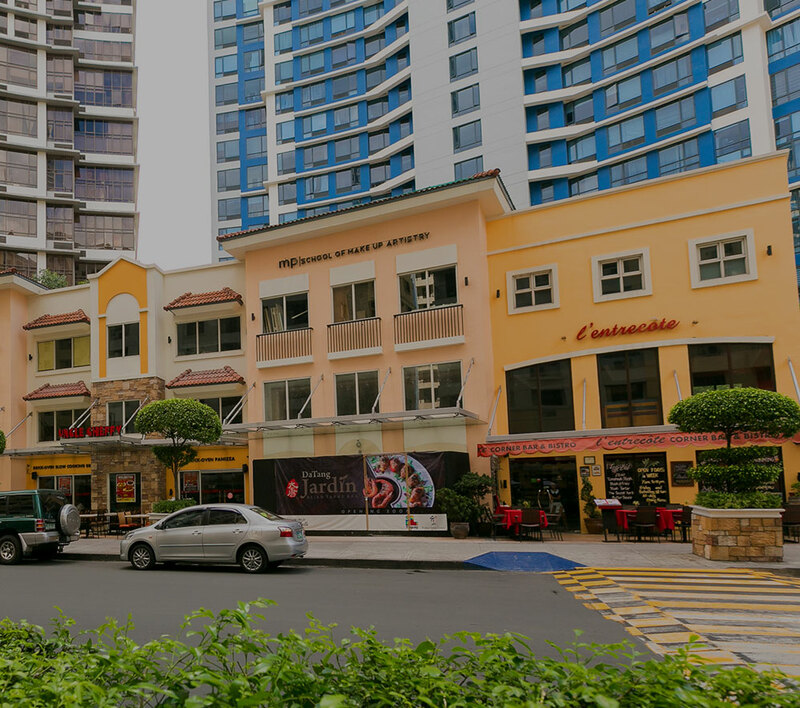 Among the company’s residential developments in Makati include Greenbelt Hamilton in Legazpi Village; as well as The Ellis, Three Central, Salcedo SkySuites and Paseo Heights in Salcedo Village.